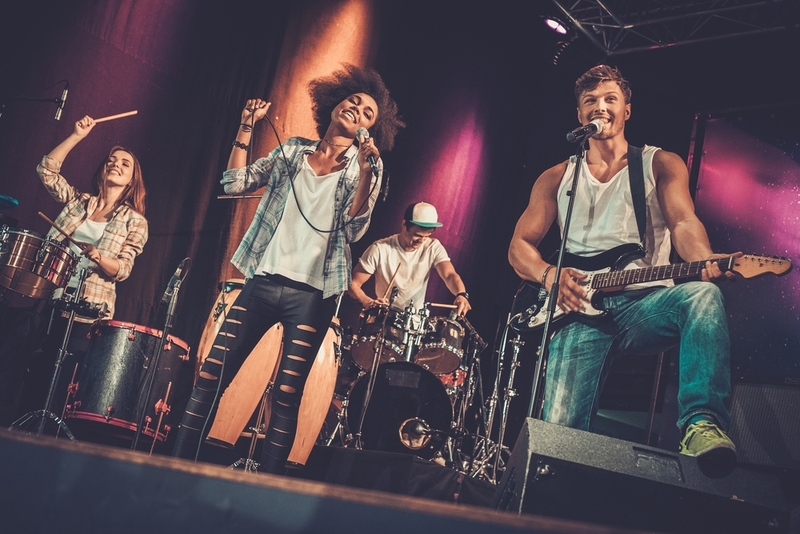 What Are Band Managers Looking For? Your band is playing a dive bar, and you totally kill it. The audience is small but into it, and it's evident you're meant to be playing arenas. After the gig, a guy in a three-piece suit walks up, hands you a card, and tells you he's some famous manager and looking for an act just like you. “You have what it takes to be a star!” he'll tell you, before imploring you to call him. There's even movies and TV shows that emphasize this fantasy. The fact is, this may have happened at one point in decades past, but it simply doesn't happen anymore. You need to work really hard at networking and hustling to get a “chance encounter” like that to occur. So how do you get a manager to notice you? Here are four tips to help you start on that path. The idea of advertising on social media seems so foreign to many people, and I think it’s because they either assume it’s too expensive, too complicated, or that it’s reserved solely for big brands. 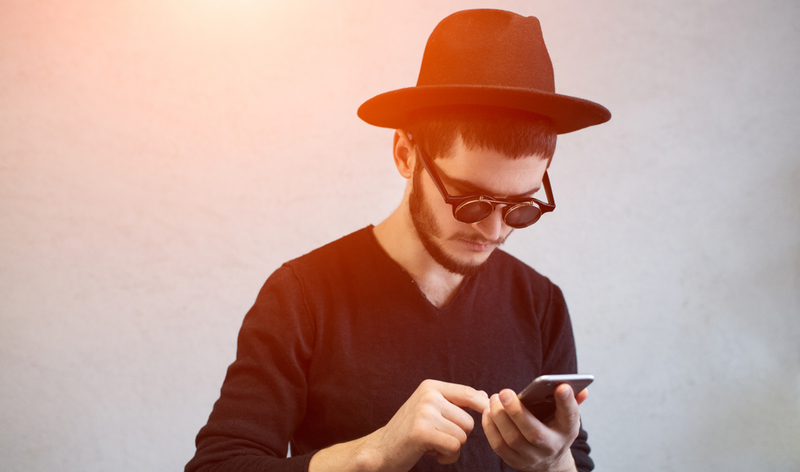 None of these assumptions are true, and if you’re avoiding playing around with ads for any of those reasons, you’re doing yourself a disservice! You've got big dreams of going on the road – so what's holding you back? The answer, of course, is money. Unless you're especially established, money is always an issue, and tours can be expensive. You'll probably need a van or bus, money for meals and gas, not to mention hotels. So how do you even get the ball rolling? Fortunately, we're here to help! Here are three ways you can fund your next tour. 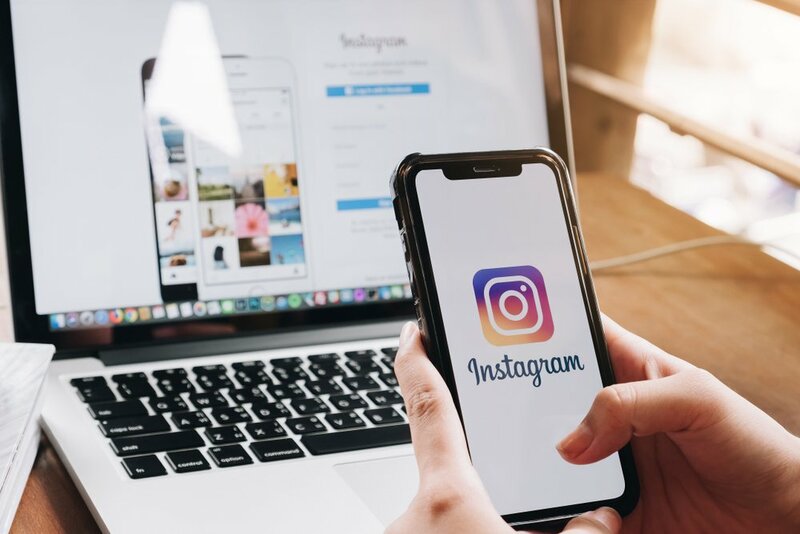 By now, social media has become important and widespread enough that everyone understands what hashtags are what that they do, but there are still plenty of people who don’t fully grasp what they should and should not be doing when it comes to the Instagram add-ons. Here’s a quick look at five things you might not be doing quite right with hashtags on Instagram, how you can be better, and why any of this matters at all.